and figures like in another world. He fills the frames, using the edge of the frame. From Alex Webb's book, The Suffering of Light. More to my taste overall, and a very impressive German production, is Fred Herzog, Modern Colour. Although it is advertised as a paperback, it is in fact a hardback. The printing is first class. Herzog shot with Kodachrome for his street photographs, – something more than ‘street’ and way beyond documentary. They are gently observed scenes and details of Vancouver, his adopted home, and elsewhere. The colour is not merely incidental. They are mostly full of light and space, carefully framed but some are a jumble of street colours. The more intense observations include a solitary anonymous arm reaching across the window between the gap in the curtains and the interiors of shops through their windows, cars stranded in back lanes or incongruously perfect in a rundown neighborhood driveway. The accompanying essays are interesting. He liked to shoot from the hip to avoid the camera up to his eye and altering the behaviour of his subjects. How he kept the camera level for those shots on slide film is beyond me. One reason he used Kodachrome was his busy day job. He shoots a roll of film, puts it in its yellow envelope, into the post box, and a week later he has a box of 36 slides. No darkroom, chemicals and trays and dust and sleepless nights. Of course that consigned them to relative obscurity until they could be properly scanned in the modern era and made more accessible. Given Book Depository offers free postage it was perverse to have both of these arrive at once. One at a time would have been more moderate. Pleasantly surprised to see one of our past speakers Chris Koller, has some of his work up at the NGV – From his Garden series, all shot with a Diana plastic camera. Take a look at them when you can, they are hanging in the members lounge. Chris. Another great link from Mike sent earlier this month. Its great to look at from time to time, check it out! neon lighting provide a macabre stage for the butchers who spruik their bargain cuts. Cleavers are sharpened, hands are grasping and bags are urgently filled. Further down, the fishmongers proudly display the fruits of the sea. Oysters and mussels, shiny and luscious on powdery ice are closely inspected by discerning older Chinese customers. Transactions are made. Some brief, some longer encounters. Outside, fresh produce invites and entices with a dazzling display of colour and aromas, some sweet smelling others well... not quite as fresh. For most people, these are a visitors first impressions. But look closer. From down below, above and behind, inside and out, and more layers reveal themselves, telling us stories of days past as well as its present day plights and future concerns. 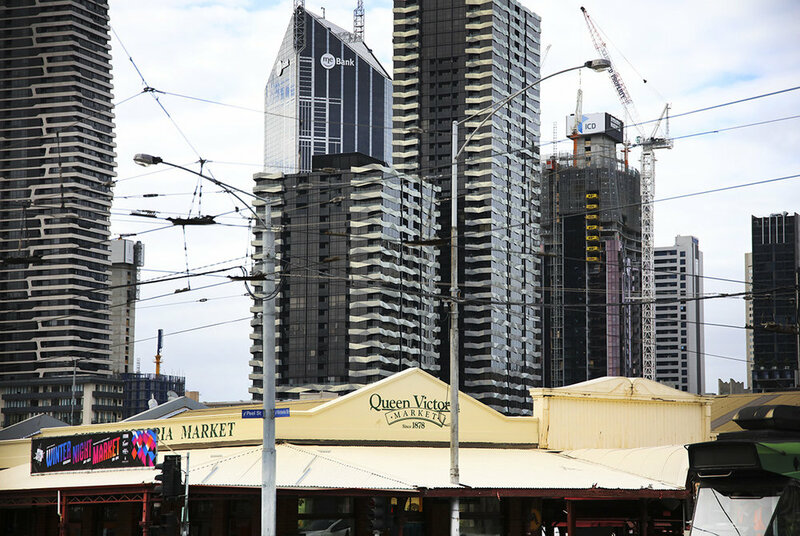 of the city continues to thrive against the odds, as developers close in surrounding the area and council town planners set their sights on controversial renewal. Subject to our first group meeting and discussion in February, this year we hope to show the results of our observations. Stay tuned!